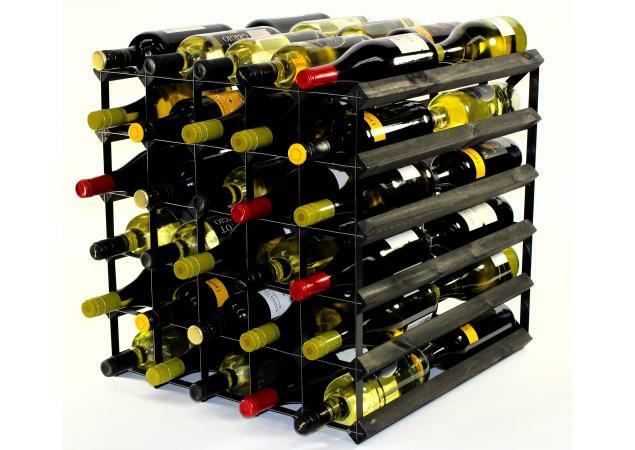 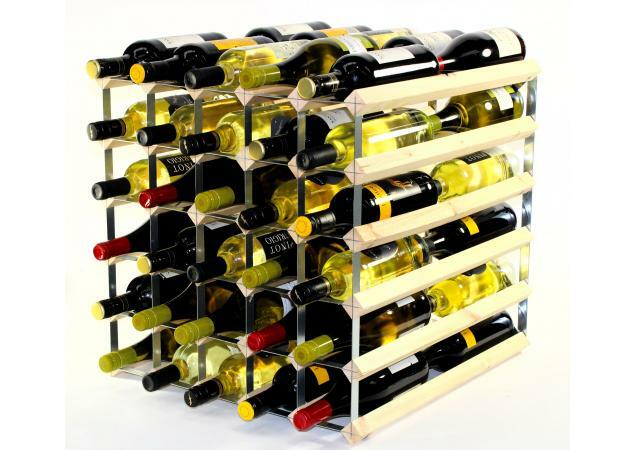 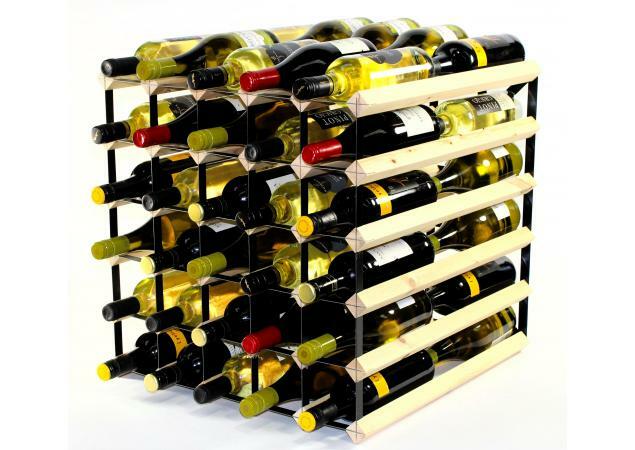 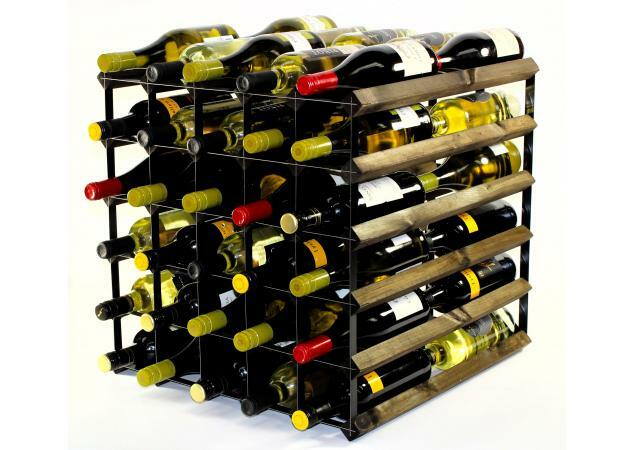 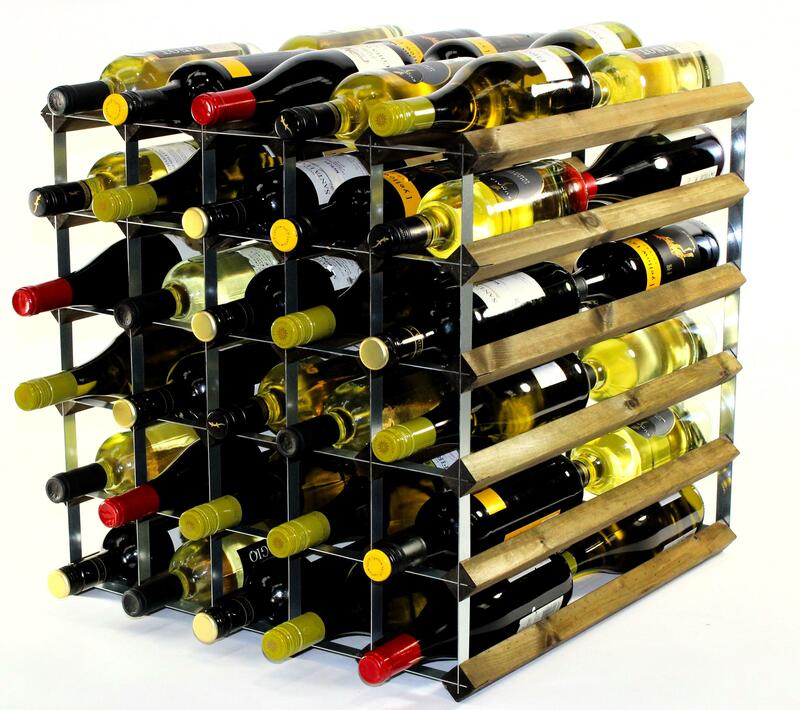 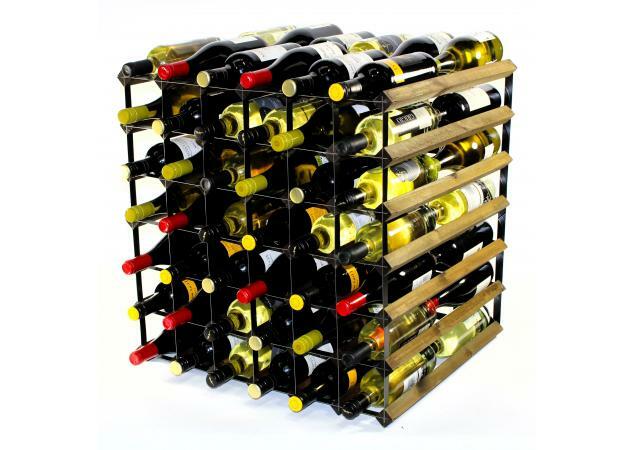 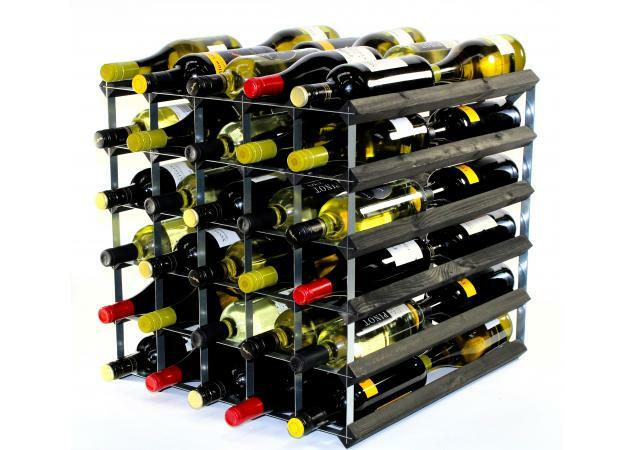 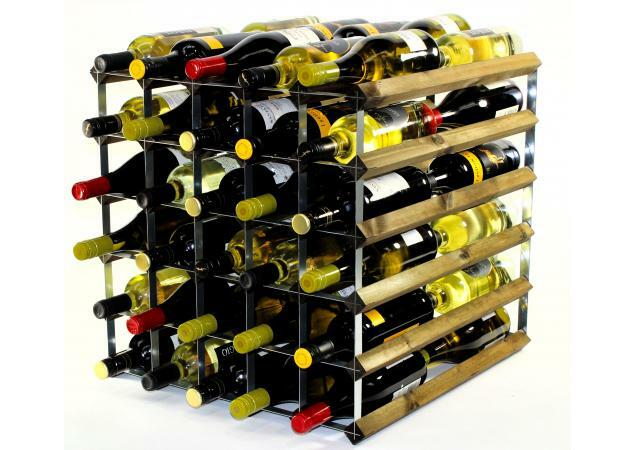 Simple and stylish, this wine rack is perfect for those who are avid lovers of wine. 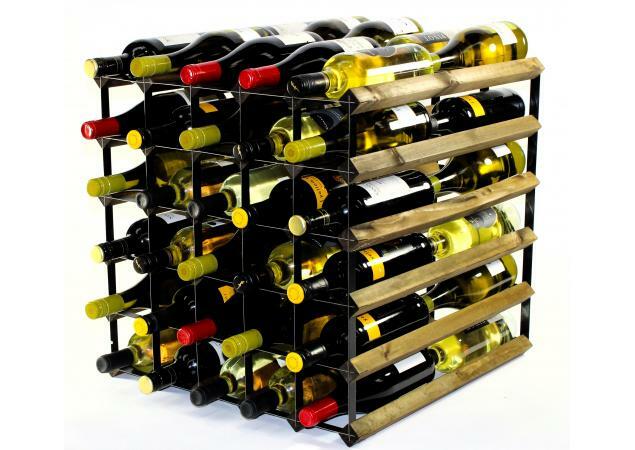 The Double Depth 60 Bottle Wine Rack offers a stylish and unique alternative to standing bottles in a dusty old cupboard. 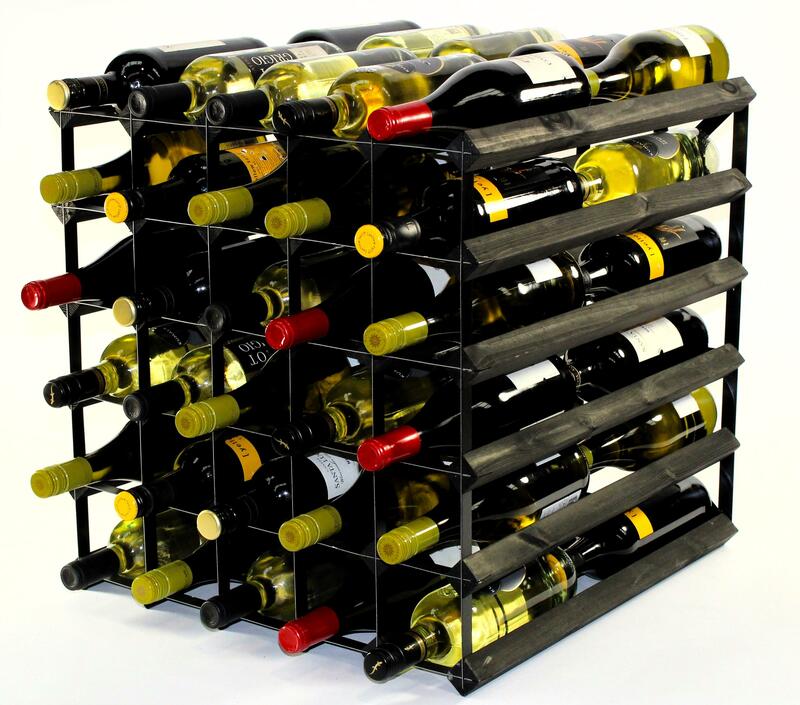 If you are constantly worried about the safety of your bottles, then this is perfect for you as it will help to keep your favourite wines safe. 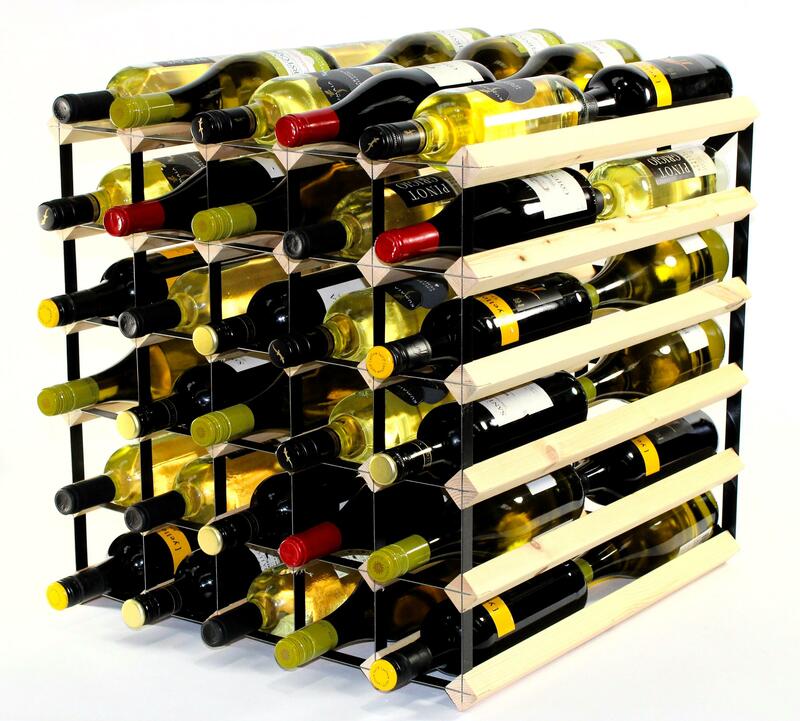 The unique shape and size allow for a safe way to store your favourite bottles while ensuring that they are each laid with care and attention. 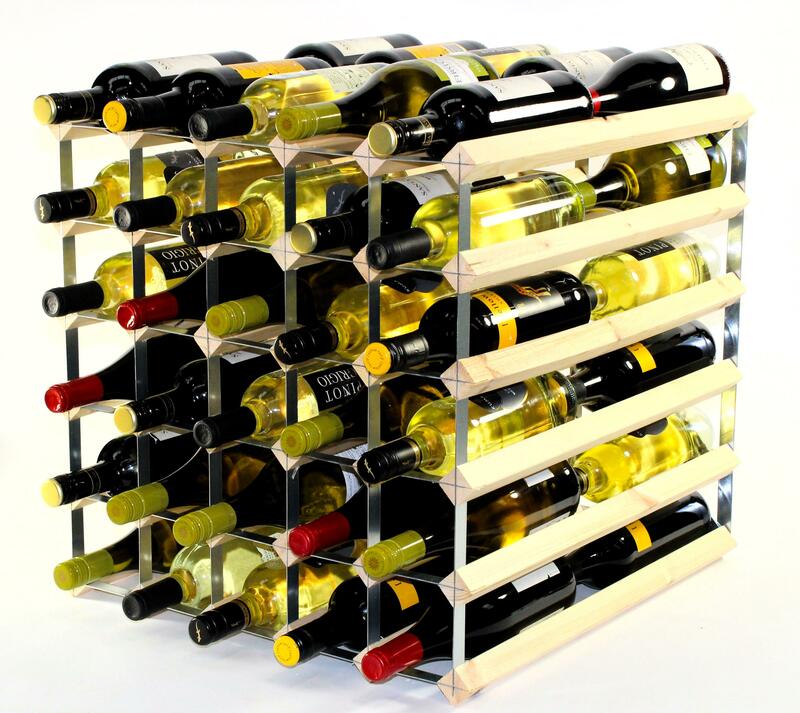 Perfect for those who worry or simply lack space to store their wine, our wine racks are available in various sizes and designs offering you the opportunity to have a wine rack that is truly unique and suited to all your specific needs. 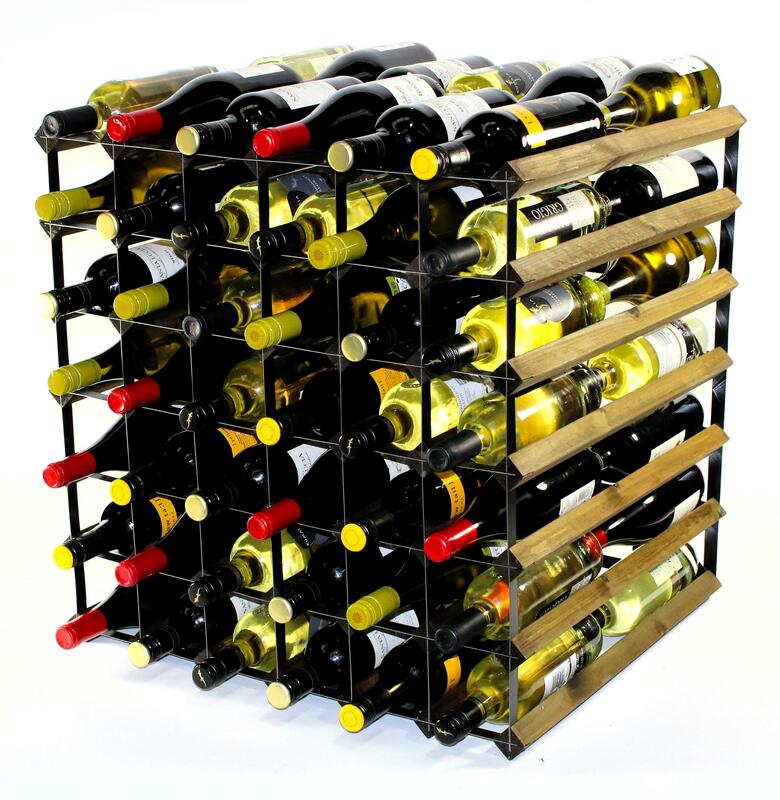 Your wine rack will act as a contemporary piece of art in any room that it’s placed in, boasting an exclusive way in which to store your wine. 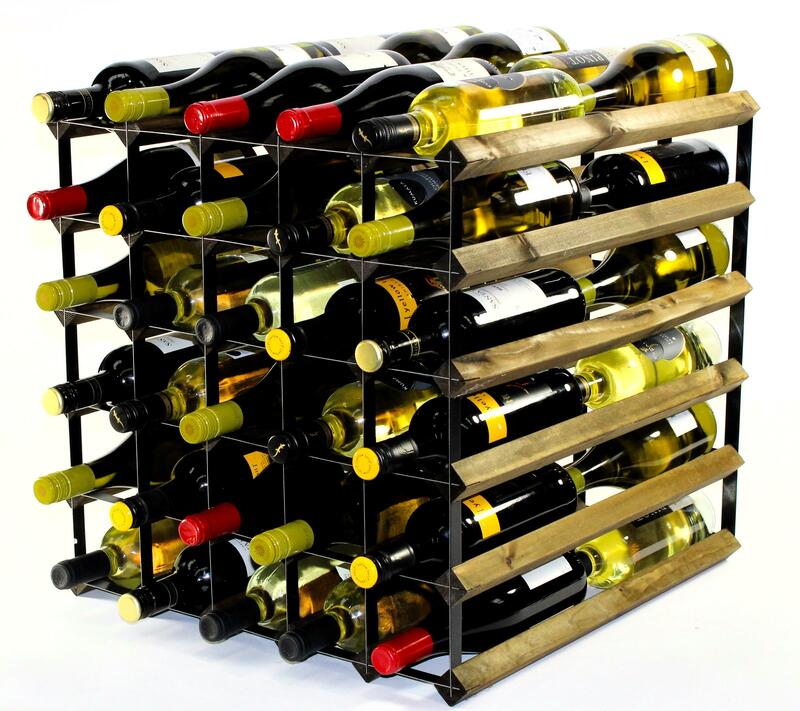 Various finishes give these wine racks a stylish and elegant look to suit your personal preferences and some can also be wall-mounted to maximise the use of your space. 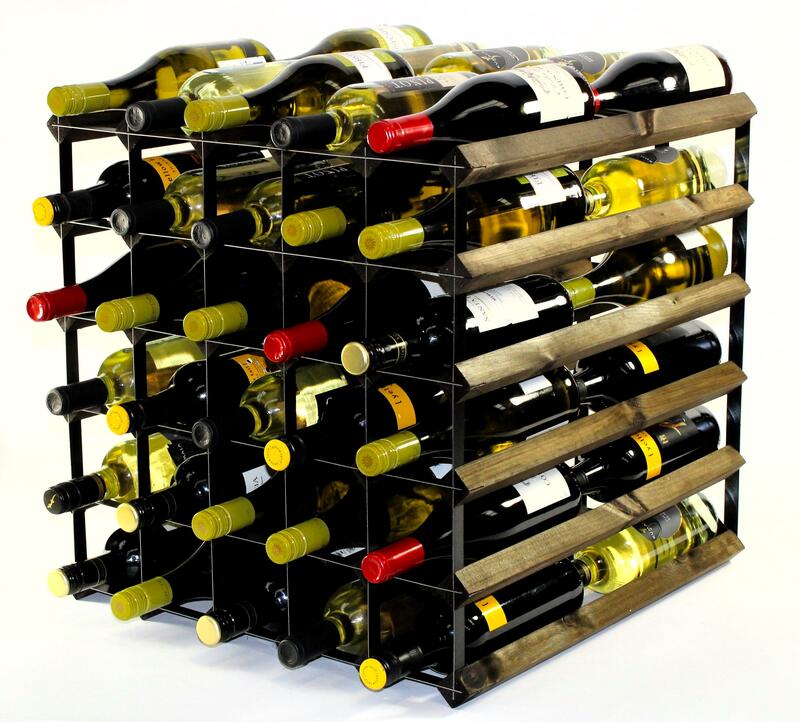 In whichever room you place your bespoke wine rack in, it is guaranteed to add a vital touch of class and style whilst ensuring that you have ease of access to your wine collection. 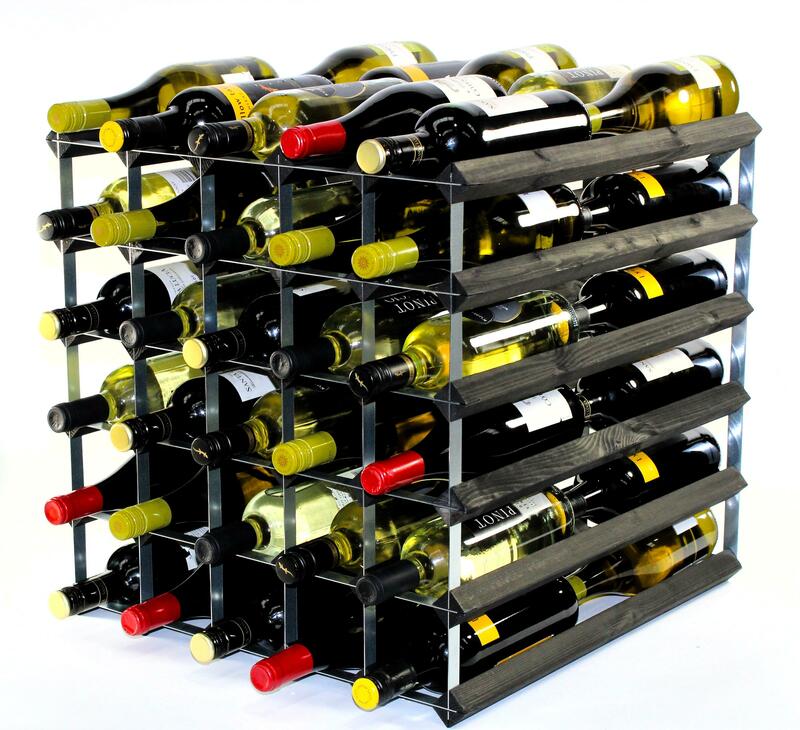 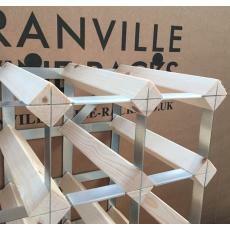 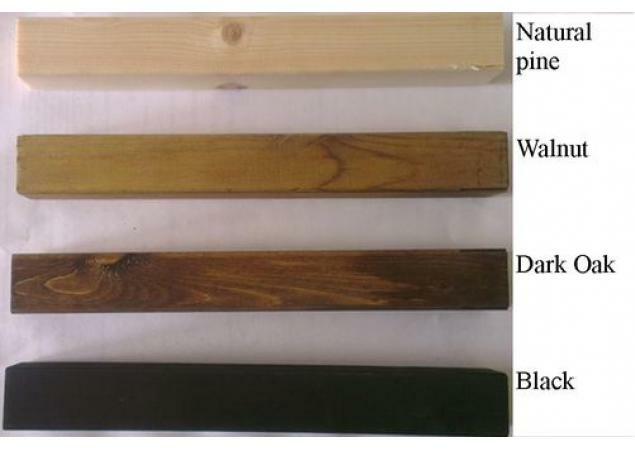 If you still require a larger wine rack or are looking to build a wine rack to your own specific dimensions, Cranville Wine Racks offer a competitive custom build service.